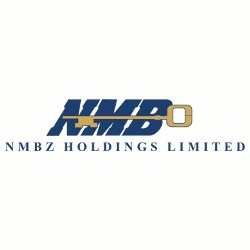 NMB Bank says it plans to sell off $6 million worth of non-performing loans (NPLs) to the Zimbabwe Asset Management Corporation (Zamco), a special purpose vehicle set up by government to clean up the balance sheets of financial institutions. 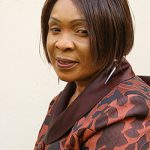 NMB chief executive Benfit Washaya told The Source that as at December 2015, the bank had surrendered bad loans worth $1 million to Zamco and was planning to offload some more. 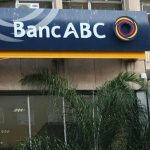 “Our target is that we have a NPL ratio of 10 percent by June and then five percent by the end of the year but in the short to medium term we are looking if we can sell off about $6 million or so of those bad loans to Zamco,” he said. According to central bank, the industry average NPL ratio is 11 percent. 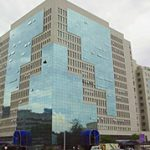 Washaya said as of April the bank had managed to reduce its NPL ratio to 13.6 percent from 16.5 percent last April because of its aggressive approach to collections. 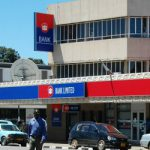 Zimbabwe’s banking sector is saddled with NPLs estimated at around $700 million, choking the sector’s ability to inject fresh capital into the economy.